Brought to you by Key Publishing Ltd, Europe’s Leading Transport Publisher. 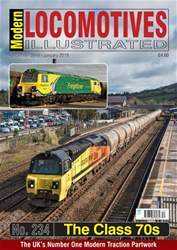 Modern Locomotives Illustrated is the unique bi-monthly modern traction magazine dedicated to recording the development and operation of the UK diesel and electric fleets. 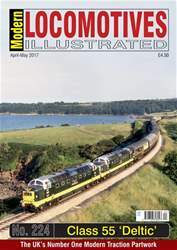 Modern Locomotives Illustrated aims to give readers a full history of the class or classes under review; tracing development, construction, operation and demise of the fleet. With the technical follower in mind each issue has a very thorough technical review of the design and the equipment used, with large technical detail lists of measurements, weights and capacities. In addition full numeric detailed illustrations of the class under review are included showing the items of equipment and equipment positions, with specially selected material to show as many differences as possible. Looking for Modern Locomotives Illustrated in print? 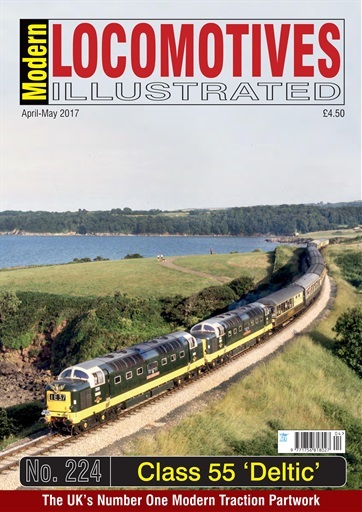 Unfortunately pocketmags.com does not sell print copies of Modern Locomotives Illustrated, but all is not lost. Our partner at magazine.co.uk sells print subscriptions at the best prices online. With the modeller in mind who use the series for super detailing their models, details of liveries and design changes as well as select illustrations are used to show in as much detail as possible the different part of the loco or train. Drawings, reproduced in both ‘N’ and ‘OO’ gauge are included, to assist model rail enthusiasts. 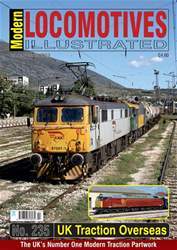 You'll receive 6 issues during a 1 year Modern Locomotives Illustrated magazine subscription. 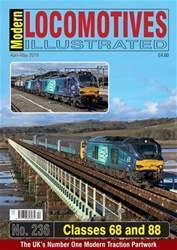 You'll receive 6 issues during a 1 year Modern Locomotives Illustrated magazine print subscription.